As chief architect for the new campus, the university hired William Kendall, the head of the famous New York firm McKim, Mead, and White. 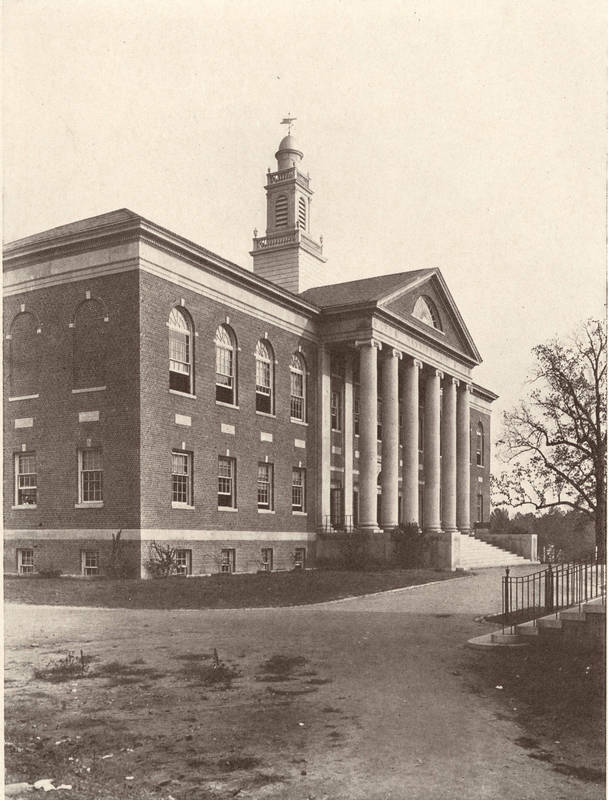 For a series of academic buildings and residence halls, Kendall and his associate Arthur Nash chose the style known as collegiate Georgian, popular on many campuses. Manning Hall, originally built for the law school and completed in 1923, is one of the most striking of the new buildings. It was constructed with red bricks with a massive, stately portico and limestone columns.